Located less than 10 minutes from Dallas Fort Worth International Airport and about 10 miles from AT&T Stadium, the Country Inn & Suites hotel is an ideal base of operations during your time in the Irving area. 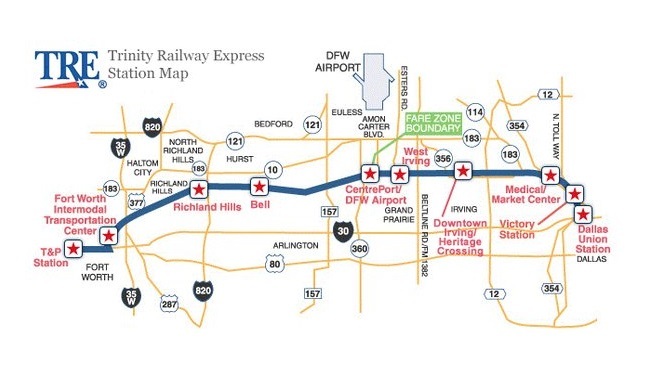 Fill up each morning with a free, hot breakfast before heading out to explore the Dallas metro region with help from the Trinity Railway Express (TRE). Guests can use the TRE to get to the best games and local events without worrying about traffic and expensive parking.